Typical pump pre workouts tend to only focus on increasing nitric oxide using Citrulline or some form of Arginine. While these options are effective, they only address one means for creating a pump. Vasogorge Black contains no stimulants, making it ideal for those late night training sessions or for those times when you’re cycling off caffeine. 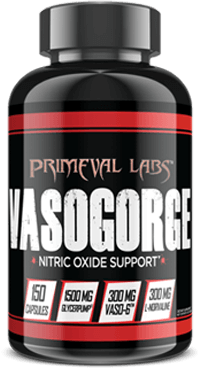 Vasogorge Black can be taken alone or stacked with your favorite stimulant-based pre workout, such as Primeval Labs Mega Pre Black. Glycerol supplements have been used for quite a while in sports nutrition, primarily due to their ability to support hydration and boost endurance. * However, these same glycerol products, while effective, often came with poor stability and solubility leading to tubs of clumpy pre workout or undissolved gobs in your shaker. VASO6™ contains a proprietary blend of oligomers derived from green tea. I was looking to add more of a pump then I was getting from my pre-workout. I train first thing in the morning. I consume a protein shake and take my pre-workout and this product 30 minutes before my workout. This product makes me swell up big time. The vascularity is exactly what I was looking for. For those of you all about "THE PUMP" give it a shot! 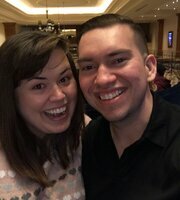 I'm into my first bottle of Vasogorge Black and love it! Being a tad older than most I suppose, I only take 1/2 a dose (3 caps) along with Mentis (My favorite Pre-Workout sup) and I can feel the pump and increased motivation from the first dose. Especially in the Bench and Military Presses. I highly recommend this product and am in the process of ordering a second bottle and increasing my intake to 4 caps on workout days. 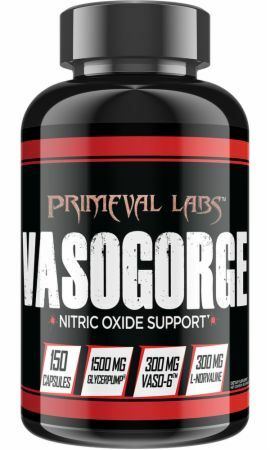 Directions For Vasogorge Black: Take 6 capsules 12-20 minutes before workout.